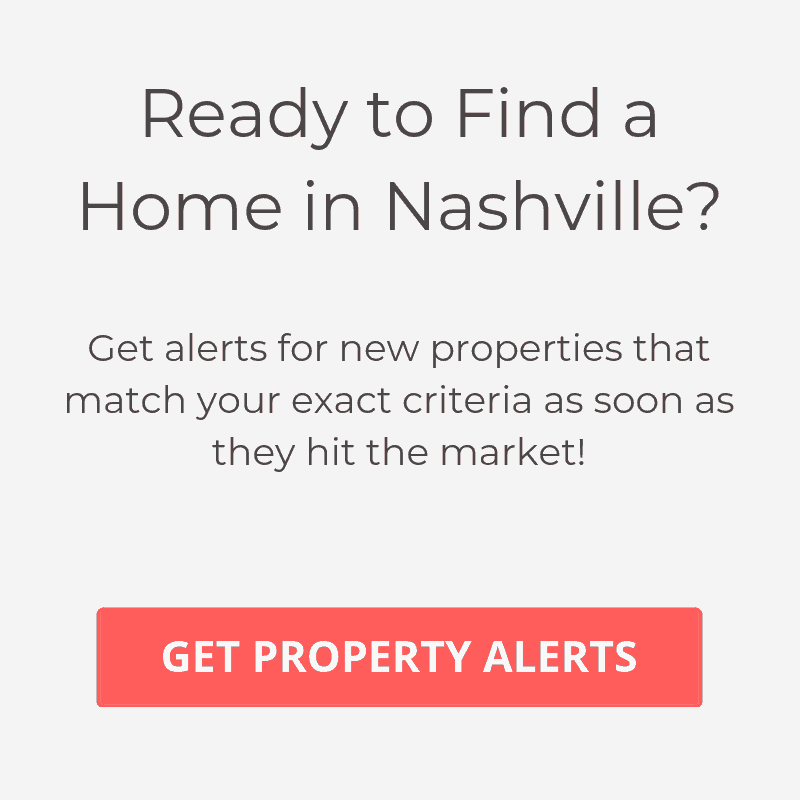 If you’re thinking about retirement or just looking for a low maintenance lifestyle, then you may want to check out one of these 55+ active adult communities in Nashville and the surrounding areas. Some of these developments are so meticulously planned that you’ll feel like you’re living in a resort. Here you will find a comprehensive guide of all the top retirement communities that offer convenience and a lively lifestyle. Located in Mt. Juliet, TN, Lake Providence is only about 30 minutes away from Nashville and is probably one of the most sought after 55 and over communities in the Nashville area. The neighborhood, which is gated, is comprised of 1,029 homes and surrounds a beautifully landscaped 15 acre lake. Some of the amenities here include indoor and outdoor pools, walking trails, fitness center, aerobics studio, bocce ball and a magnificent clubhouse that is at the center of it all. Home prices in Lake Providence range from the mid $200K’s – the high $400K’s. This active 55+ community is perfectly located just outside the prestigious area of Belle Meade in Nashville. The neighborhood consists of 240 single-level duplex homes that range anywhere from 1250-1400 square feet. Homes prices start in the high $10ok’s and top out in the low 300K’s. The Cloister at St Henry offers excellent amenities such as a library, catering kitchen, dance area, heated pool, walking trail and neighborhood chapel. If you’re looking to be close to downtown Nashville, this is your best option for 55 plus communities as far as drive times are concerned. Reid Hill Commons is an active retirement community in the beautiful city of Franklin TN. Just 30 minutes south of Nashville, this neighborhood is made up of 101 cottage style homes that range from 1500 – 1976 square feet. Most of the units in this community are duplexes, but you can still find a few single family homes scattered throughout the development. Homes here are typically priced in the high $200K’s – mid $300k’s. Also, the fact that you’re just a few minutes from the Franklin Square makes it easy to get out and enjoy great shopping or restaurants. The Cottages of Providence is a 55+ community for active adults located in Mt Juliet. The neighborhood is scheduled to have 116 homes and offers a quiet lifestyle that includes excellent walking trails throughout the community. These one-story duplexes range from 1,358 – 1960 square feet and are priced from the high $100K’s to mid $200K’s. Another excellent feature residents enjoy is that it is just minutes away from Providence Marketplace, which offers plenty of restaurants and shopping. Southern Springs is the newest active adult retirement community in Nashville, which is slated to open in 2017. The neighborhood will be located in Spring Hill, which is about a 45 minute drive to downtown Nashville. Encompassing 309 acres, Southern Springs will have a total of 600 single-family homes with individual lots. Prices are currently still being determined. Built by Haury & Smith, this 55 plus community is conveniently located in popular Franklin, TN and just minutes from the shops at Cool Springs. the cottages are 3 bed, 2 bath and priced in the $300K’s. Amenities include swim and tennis as well as a community clubhouse. If you’re looking for quiet living with superior convenience, then this is a great option. Lenox Place, located in Gallatin TN, is a 55+ community made up of 250 homes that range from 1,220 -1,490 square feet. The price range for these homes is in the high $100K’s – mid $200K’s. Built by award winning Goodall Homes, this active adult neighborhood offers amenities like a clubhouse with fitness room, swimming pool, walking trails and outdoor areas for gathering and bocce ball. Just 30 minutes from Nashville, the development offers a perfect blend of quiet living, activities and location.